Math can be quite daunting for students. Not only do they need to remember the math vocabulary, they also need to try to keep all the formulas and processes straight. It can be overwhelming for many. There is an app out there that may be of great use to many of you math teachers out there. May I introduce Math Dictionary for Kids. 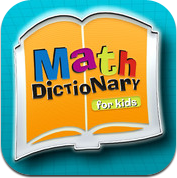 Math Dictionary for Kids is an app that allows students to access over 400 terms and examples. 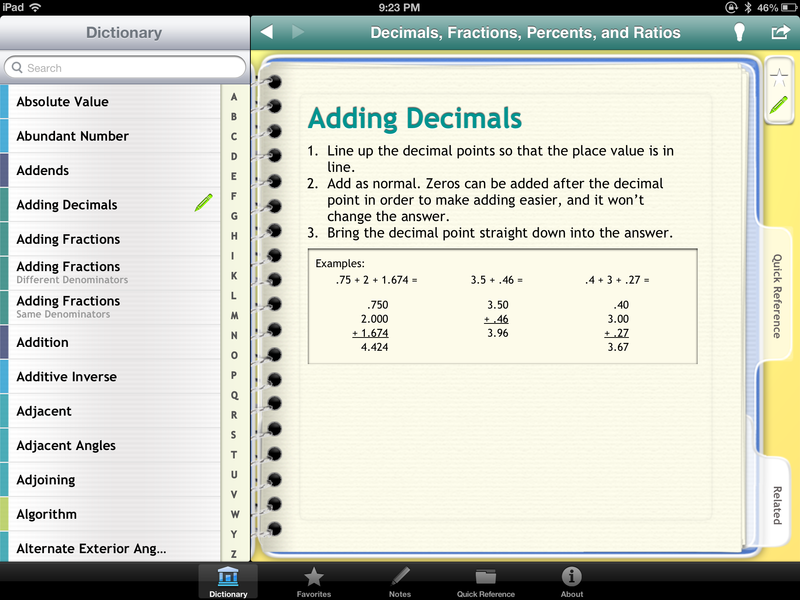 It will define the math term and give an illustrated example (when possible) of the term. All terms are listed alphabetically in the dictionary section of the app. Scroll through or search for the term you are needing help with. You will be taken directly to that page. While on the page check to see if there is a Quick Reference tab to help you out. You can also look through related terms to help make further connections. You have the ability while viewing the dictionary to add a term as a favorite and make your own notes in reference to that specific term. Choose to star the terms you are working with right now in class. Then you can access them all quickly in your Favorites section. 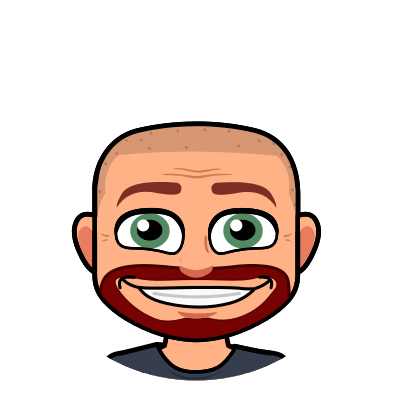 Once you are through with that topic you can uncheck them as favorites and be ready for your next math adventure. Use the Notes section to jot down ideas or hints that will help you remember the term. Add to/edit/delete the note by clicking on the pencil. 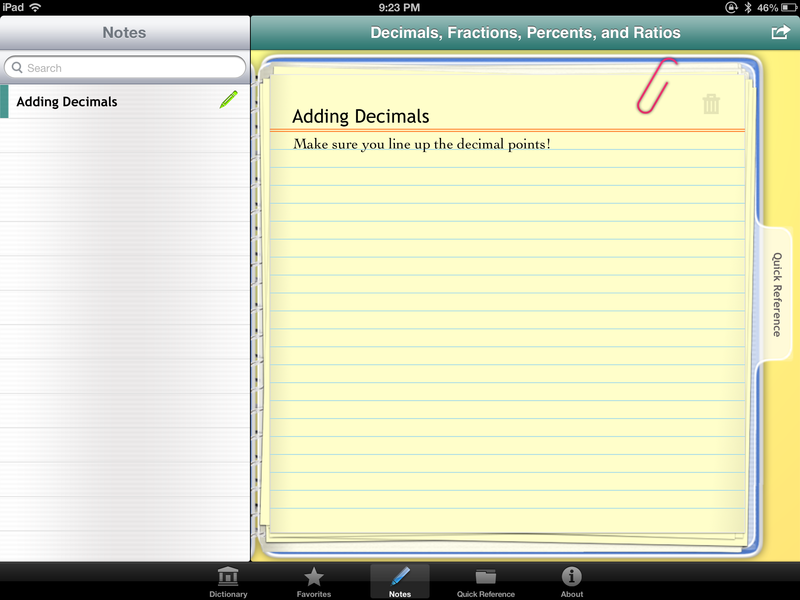 You can then quickly access any notes you have taken by clicking on the Notes option at the bottom of the screen. Your Quick References section is broken down into different topics. Each topic has multiple tabs to access. Once again, a ton of information is at your fingertips. The “Word of the Day” option (click on the light bulb) will randomly select a new term for your students to learn. Did you find a term you want to share? You are able to email any term to anyone who needs it straight from the app. The email includes any images that are associated with the app. This is a must have for all you Math teachers out there from the 3rd grade on up. The app is user friendly. It is the perfect compliment to many math activities in the classroom. At $2.99 it seems like a steal! 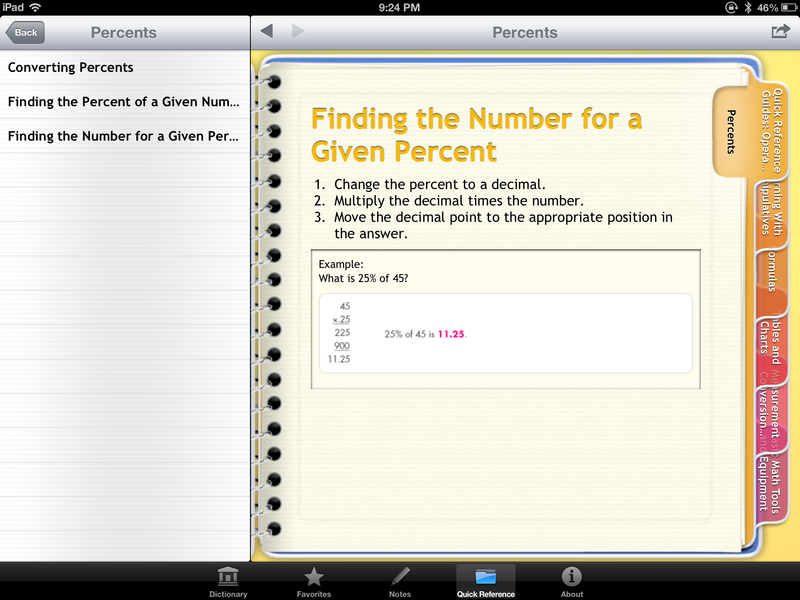 Math Dictionary for Kids is a sure fire way to enable your students to find answers to their own questions. This is very cool – do u know if I can get it in the danish launguage? I am sorry, but it appears that there is an English only version at this time.